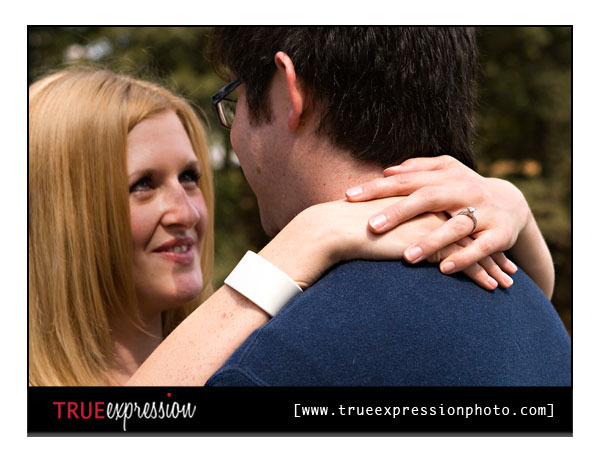 True Expression Photography Blog: Jessica and Brandon: Engaged! 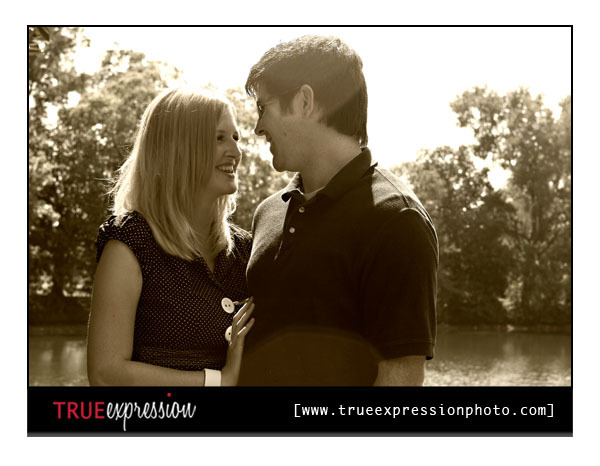 I had a great time shooting Jessica and Brandon's engagement session in Piedmont Park Saturday afternoon. These two make a really cute couple. I just loved capturing the way they looked at each other! Brandon actually proposed to Jessica in Central Park during a trip to New York, so they felt it was fitting having their engagement photos taken in a park as well. 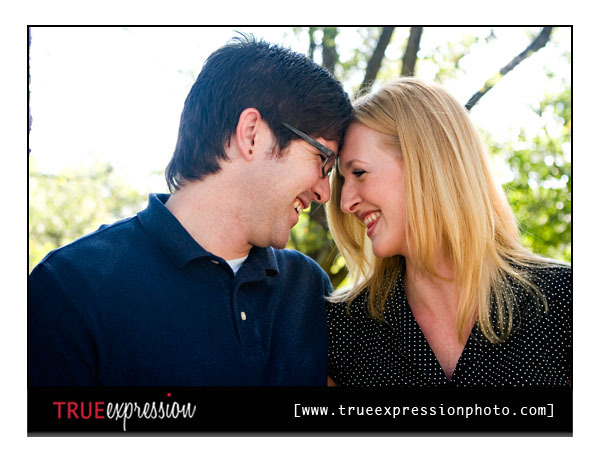 Here's a peek at some of my favorite shots from their session! I have been really busy lately, so I have a bunch of shoots left to post. 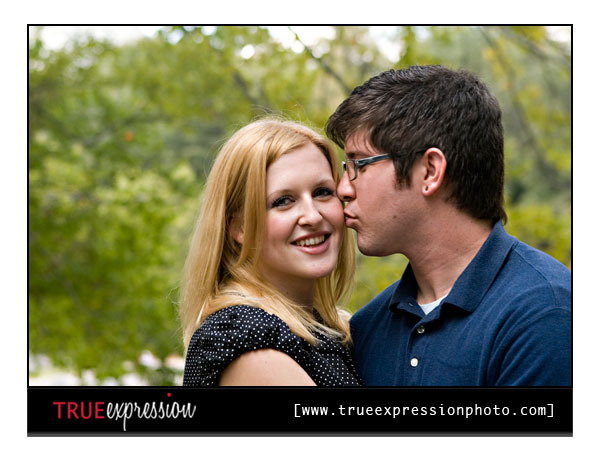 Coming up, expect to see some more awesome engagement sessions as well as photos of our brand new sample albums. You did a great job of photographing their personalities! It's crazy how after a few photos, I could feel like I actually know them. What's obvious is that they are in love! Great photos! Hi Kelly. Thanks for stopping by and leaving some blog love. 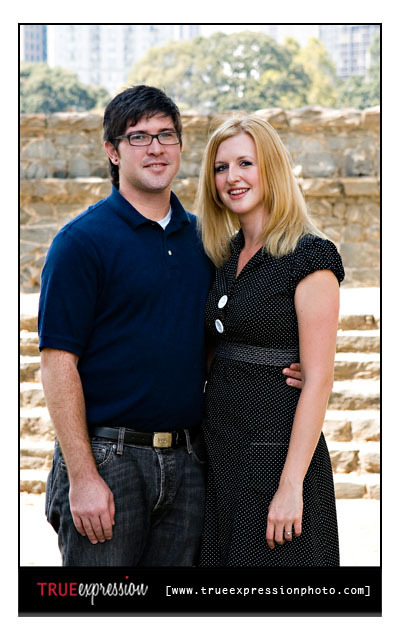 You did a great job on this e-session. Love the 2nd one and the shoe shot the best! those are soo fun! 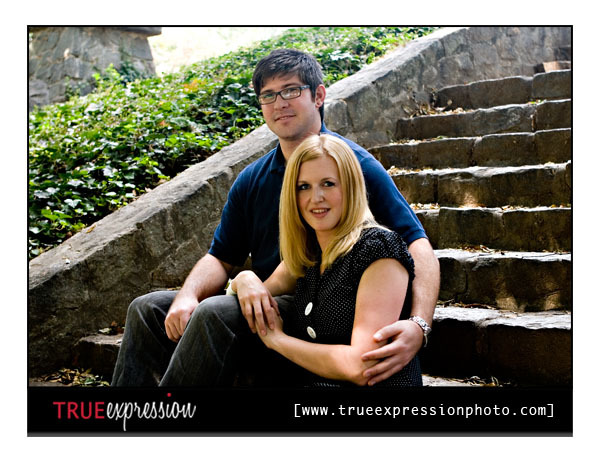 That stair case reminds me of the shoot we did in Atlanta at Peidmont Park! Is it the same place? Thanks for all the feedback everyone!! amanda- These were taken in Piedmont Park too, but it's actually different staircase then the one we used for our shoot.